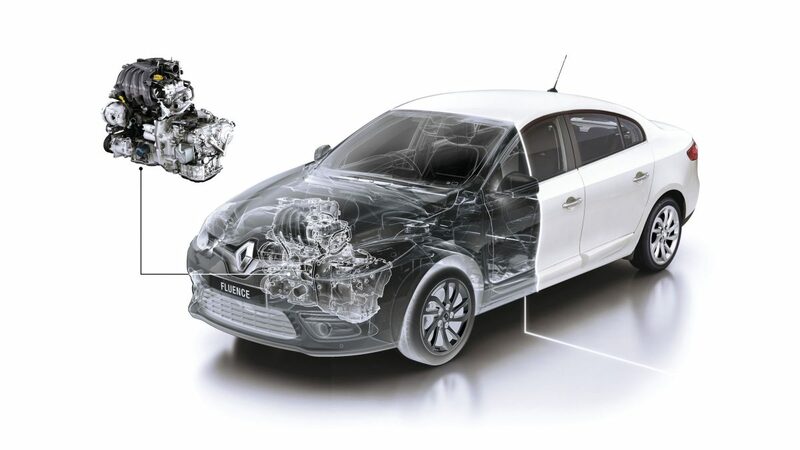 Change the way you look at automobile design. 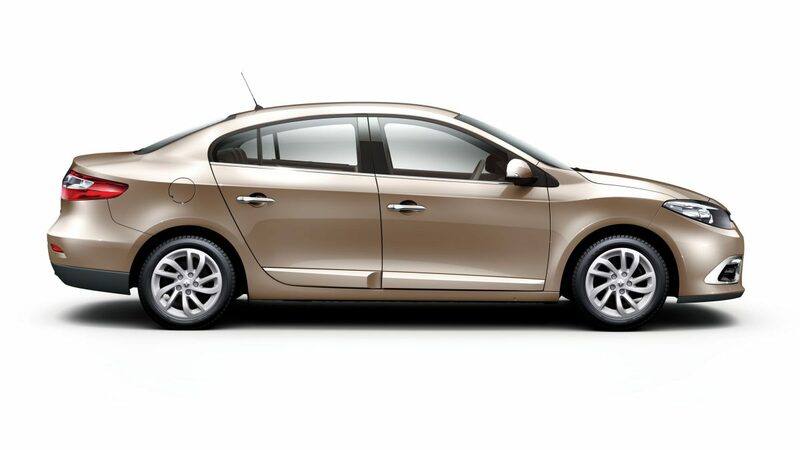 With its distinct personality, the Renault Fluence matches your elegance. 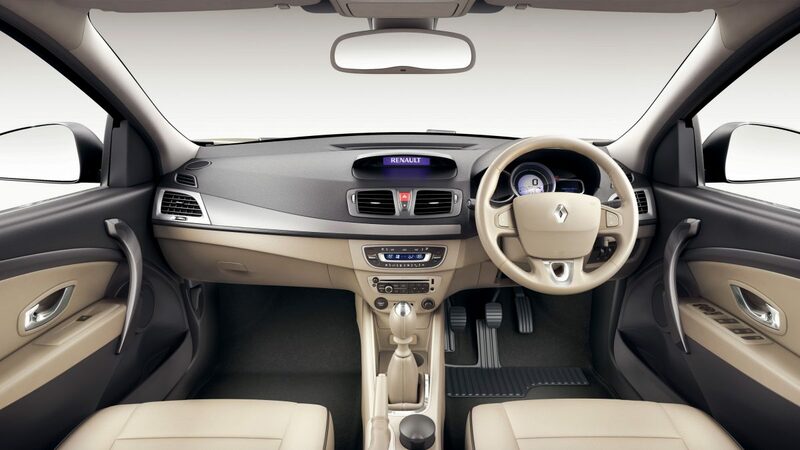 On the outside, its bold chrome Renault logo and R16 Kaleido alloy wheels catch your eye. 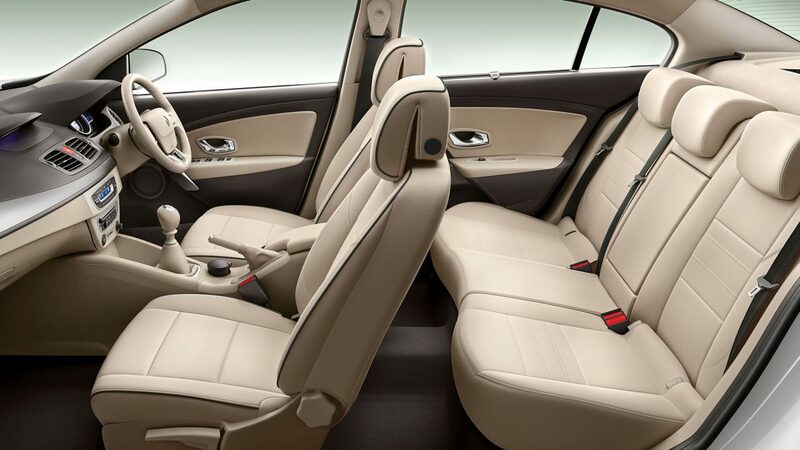 On the inside, its refined interiors soothe your senses. 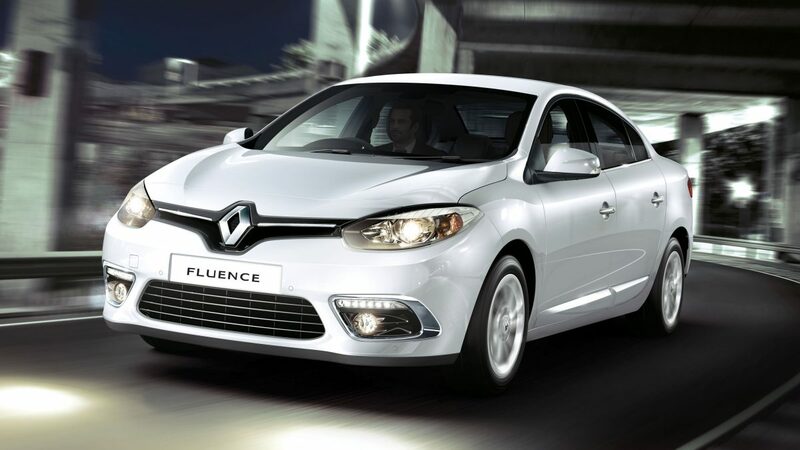 All in all, Renault Fluence is truly a car for those who are a cut above the rest.